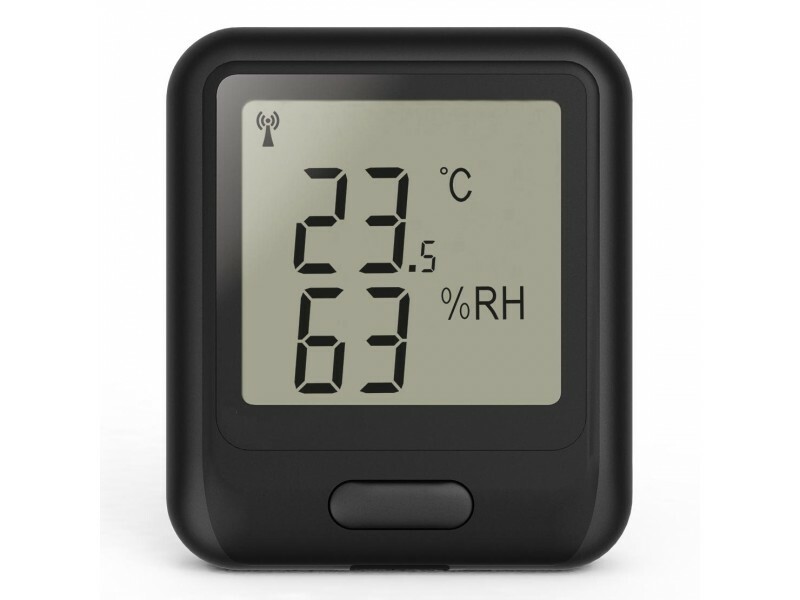 This WiFi-enabled temperature, humidity and dew point data logger can remotely monitor an environment over a -20 to +60°C (-4 to +140°­­F) and 0 to 100% RH measurement range. Data is uploaded periodically using a standard WiFi network to the FilesThruTheAir Cloud or a single host PC. 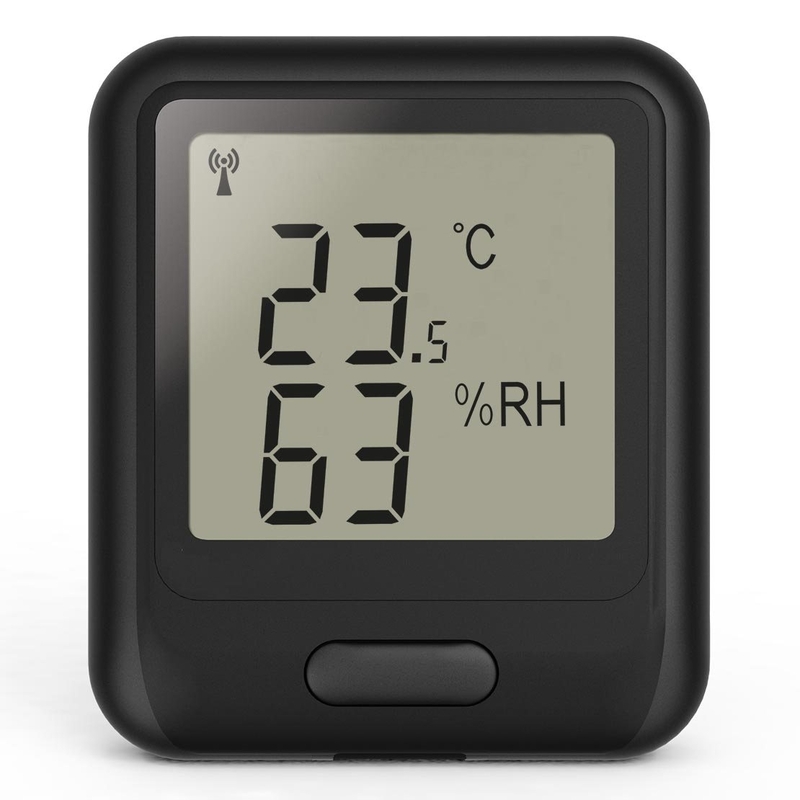 EasyLog Cloud gives access to each data logger, and data collected from any internet-enabled device. Change data logger settings remotely, receive email alerts of alarm conditions, link sensors from multiple sites into one account and assign multiple user privileges. Use the FilesThruTheAir Apps for Android and Apple for true on-the-go monitoring. 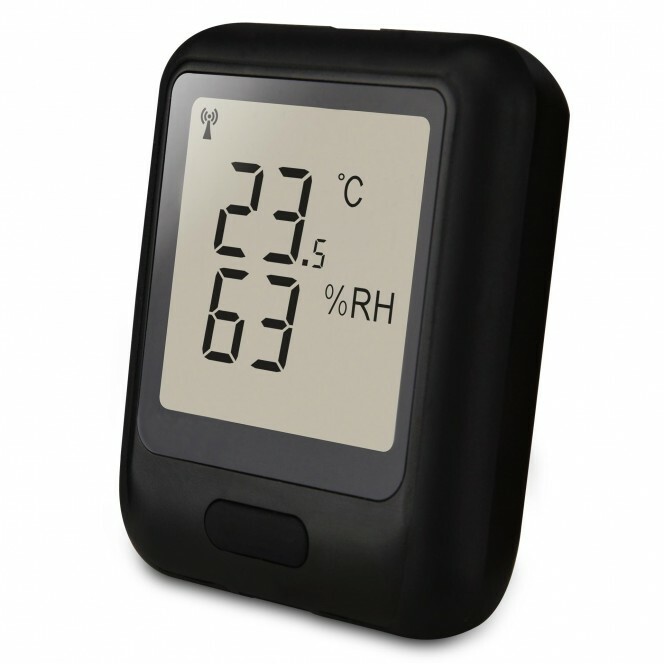 General Description EasyLog Cloud gives access to each data logger, and data collected from any internet-enabled device. Change data logger settings remotely, receive email alerts of alarm conditions, link sensors from multiple sites into one account and assign multiple user privileges.